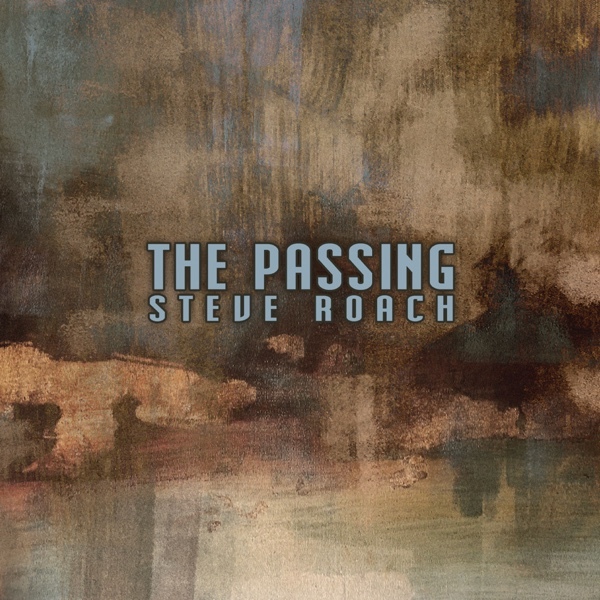 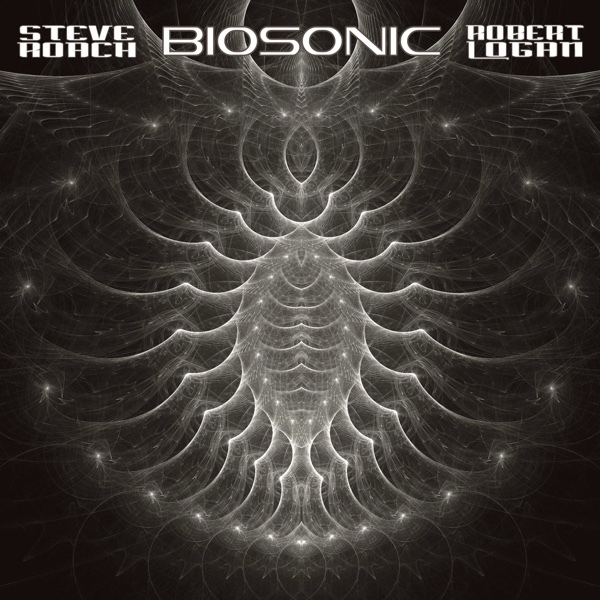 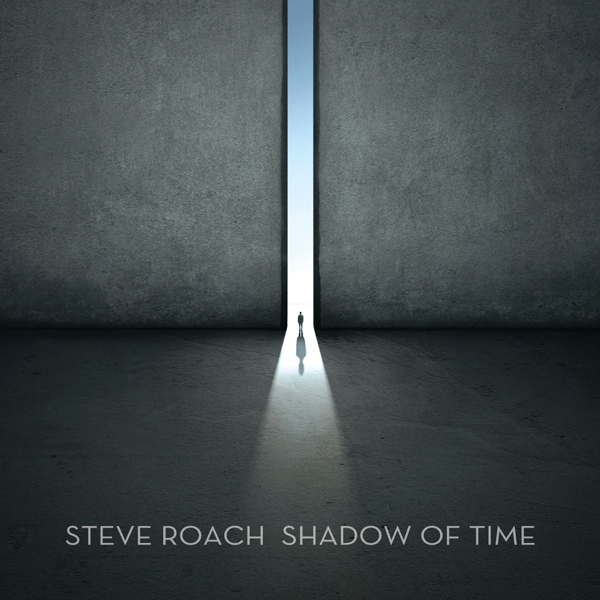 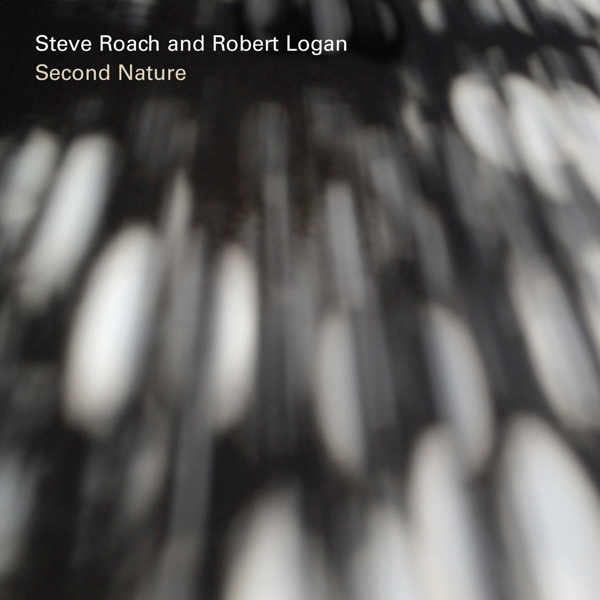 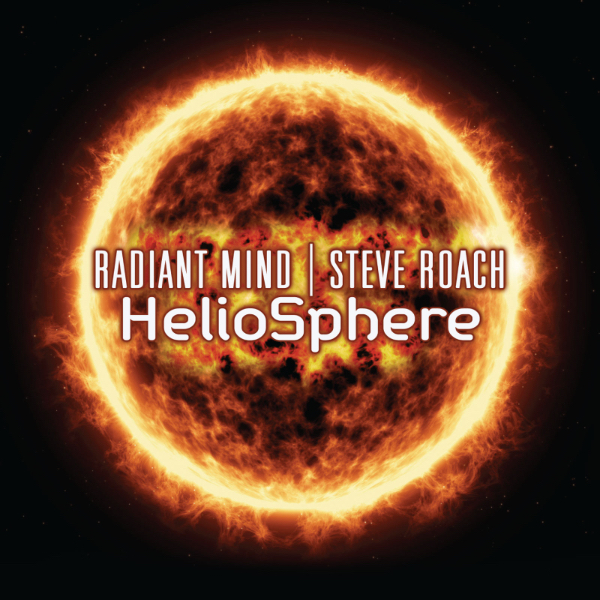 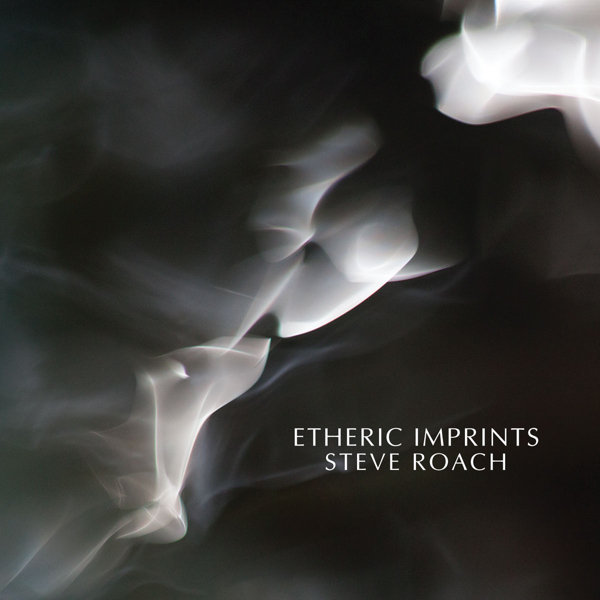 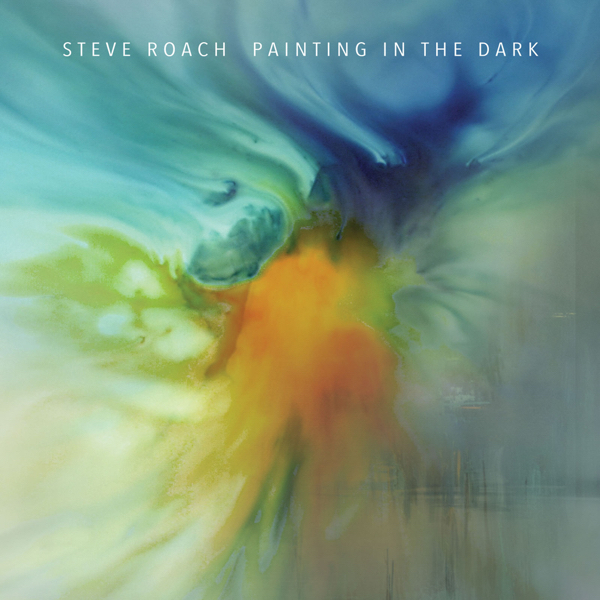 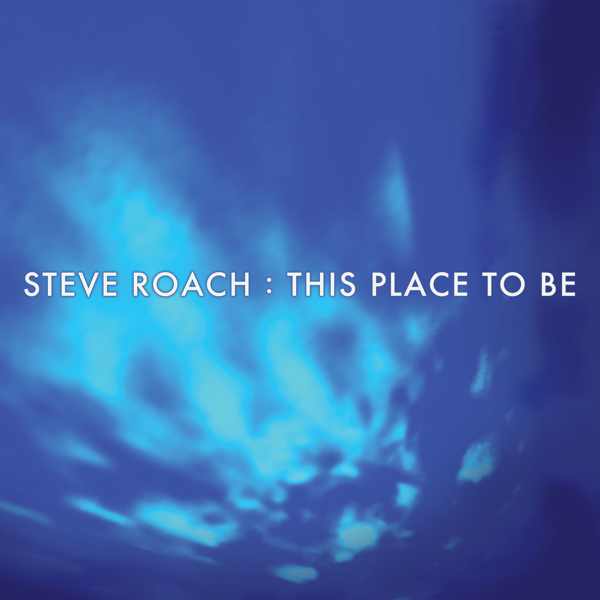 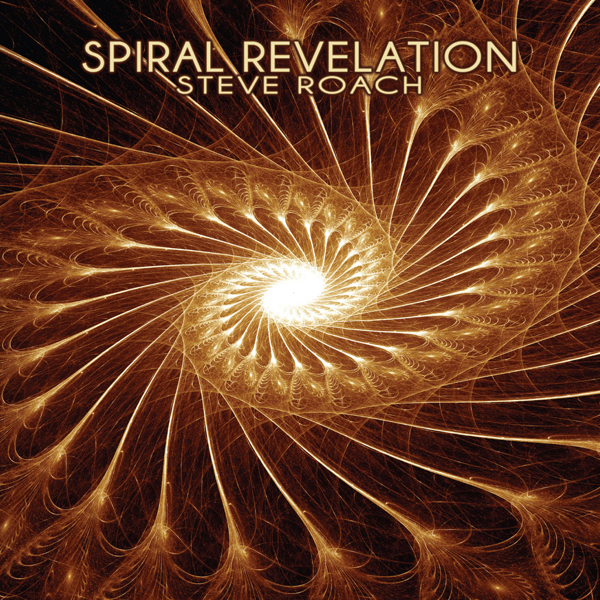 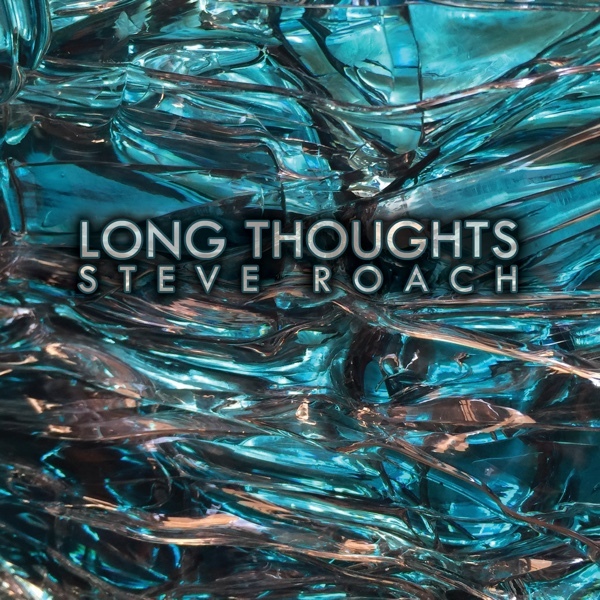 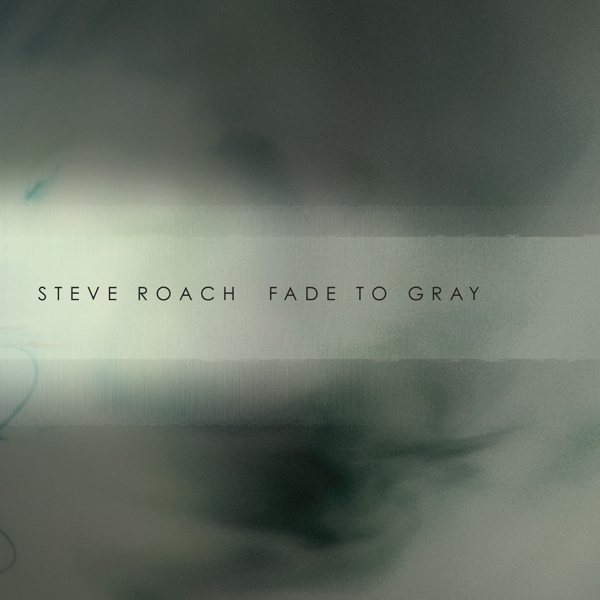 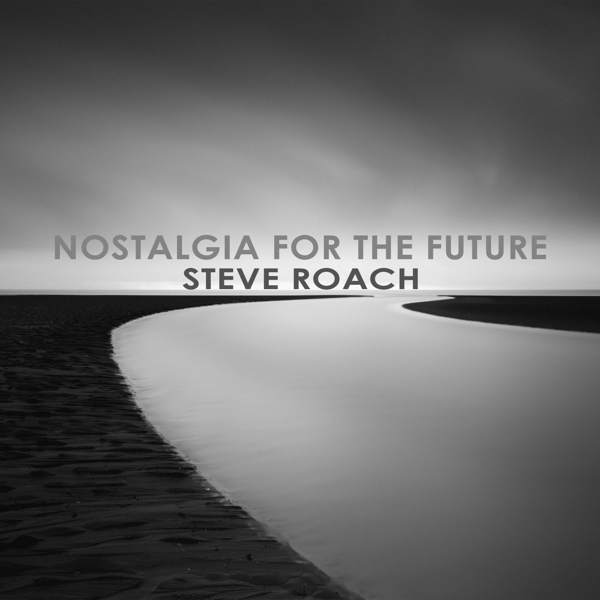 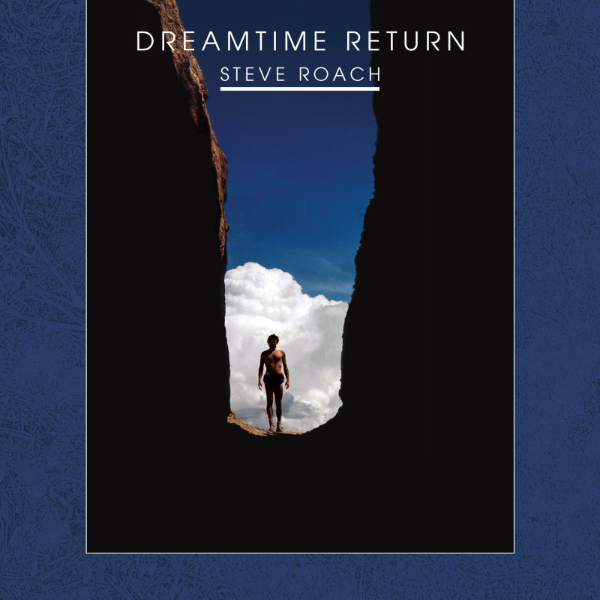 The spiral – a visual symbol of eternity – is a reoccurring metaphoric theme in Steve Roach’s pioneering electronic work. 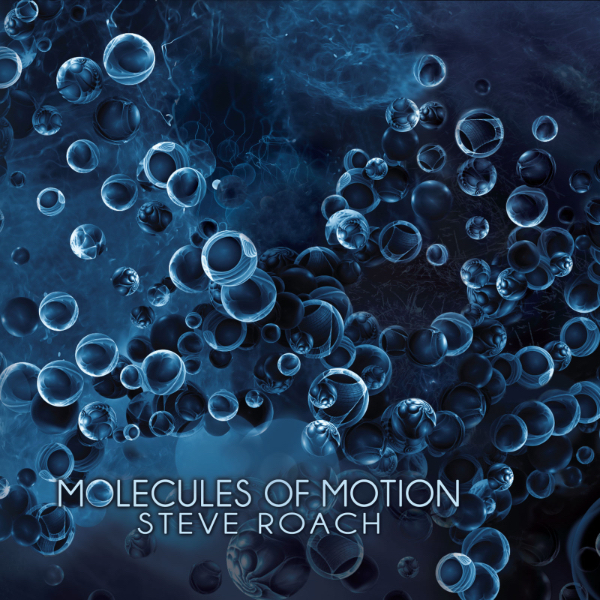 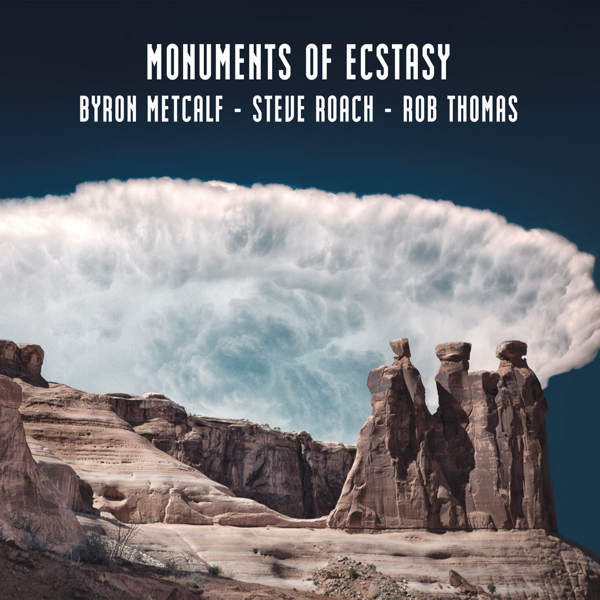 Interpreted into musical form, these six spiraling sonic experiences offer a living activation that connects with a sense of the infinite. 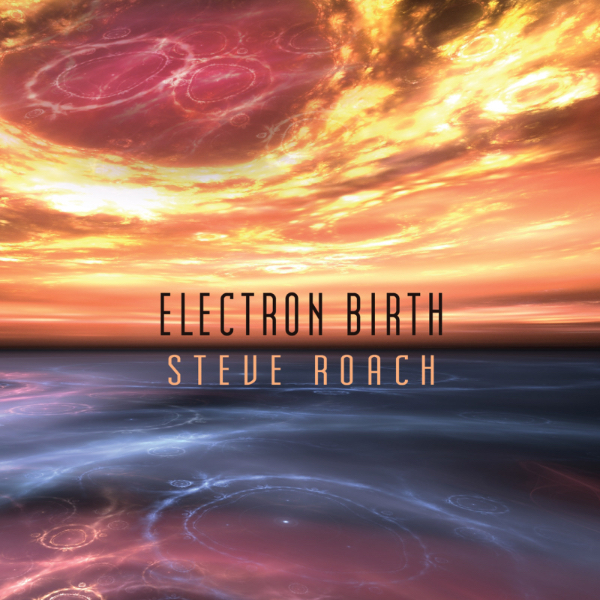 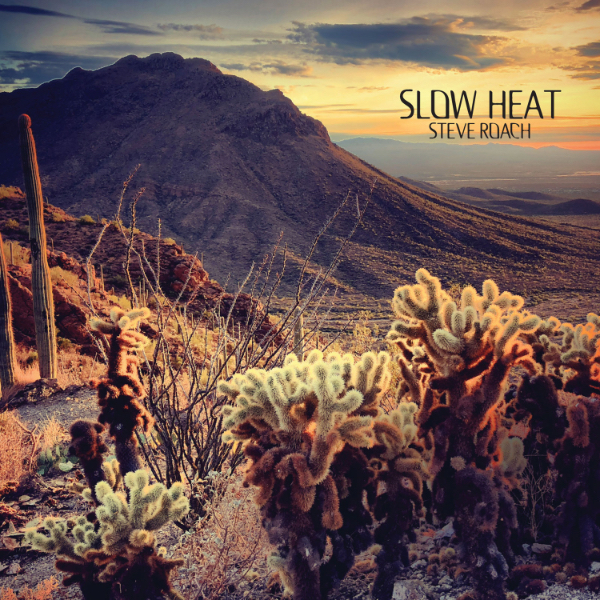 Roach’s long history and love of analog sequencer-based styles reveal a continuing, evolving awakening within Spiral Revelation’s 63 minutes. 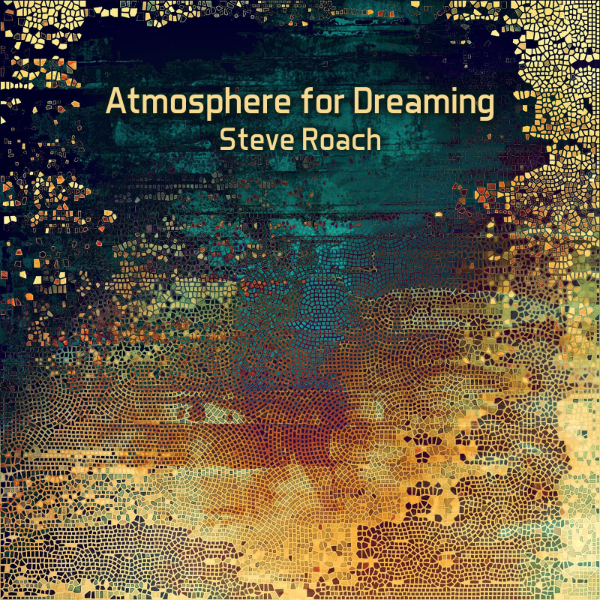 Using only analog and hardware instruments to focus the mind’s ear upon a filigree of intricate patterns woven with a direct hands-on approach, the artist sculpts and caresses sound into being in real time. 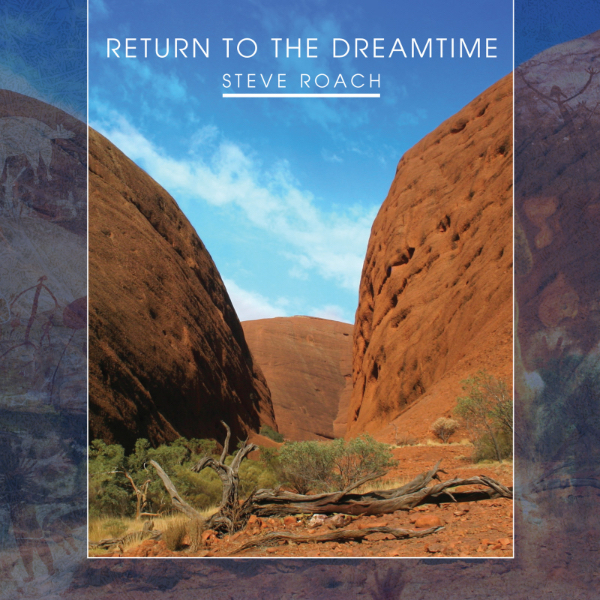 An emotional through-line brings life to these pieces as the unfurling of time’s windings connects to the vivid present and illuminates with anticipation a life-affirming future. 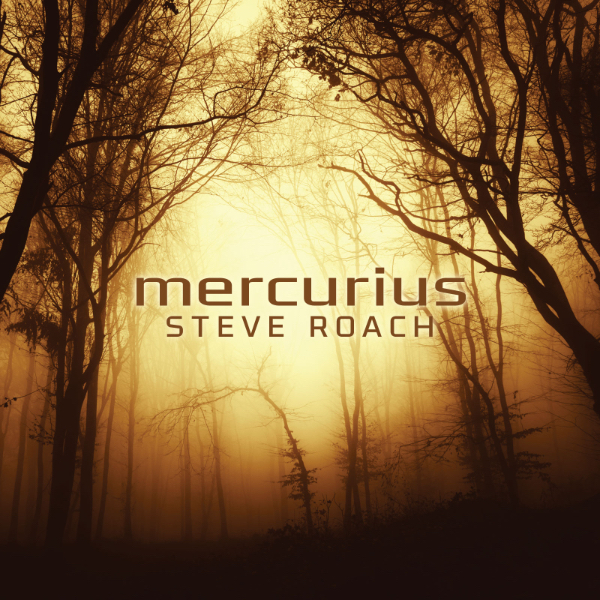 A masterful expression of an artist who has infused his soul into the art form of electronic music.